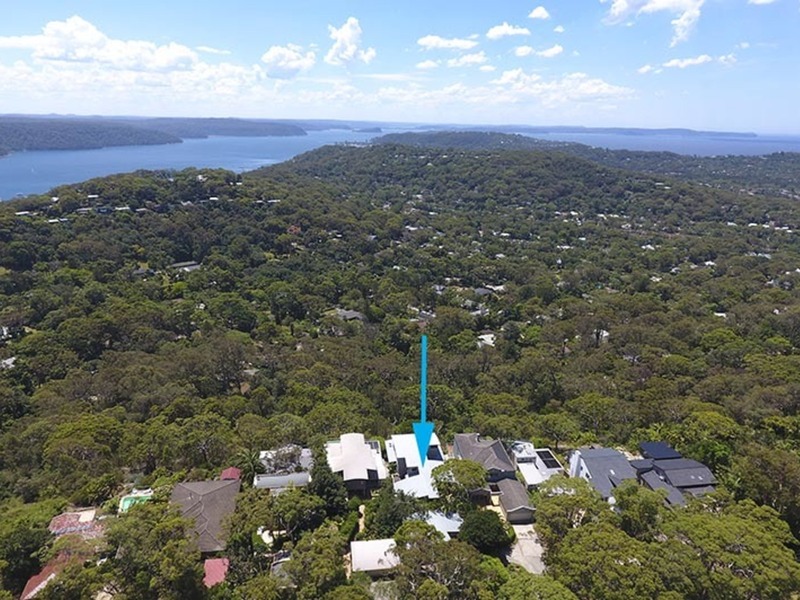 This architectural masterpiece by Peter Downes, set amongst the tranquil surroundings of the prestigious tree lined Bilgola street of The Circle, is a true achievement in advanced design and aesthetic pleasure. 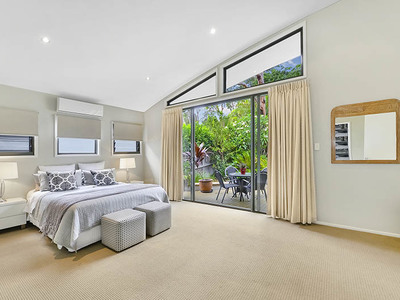 Complemented by its fully landscaped gardens it is a true gem successfully standing out from its surrounding counterparts. 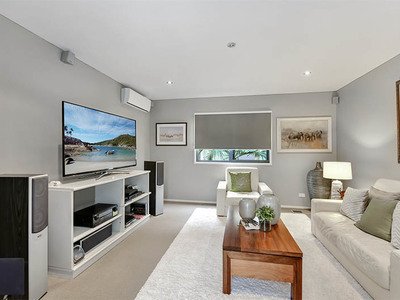 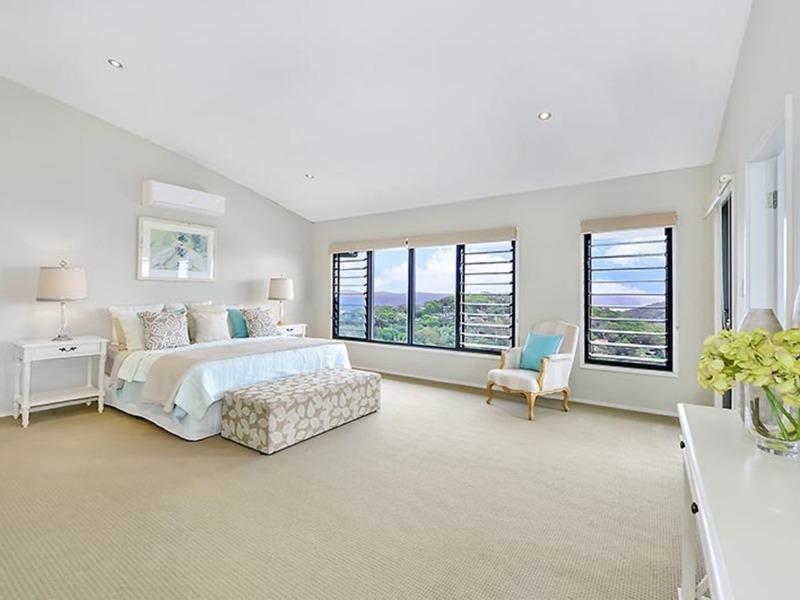 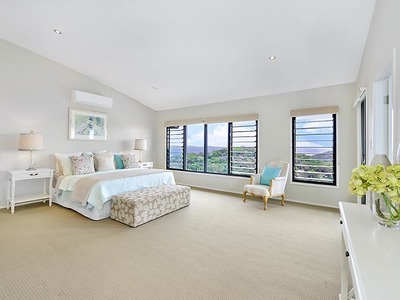 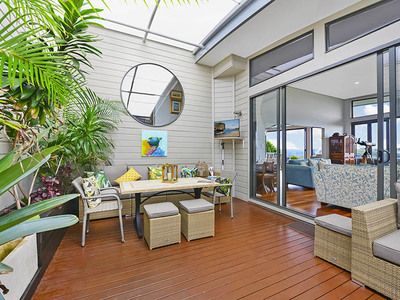 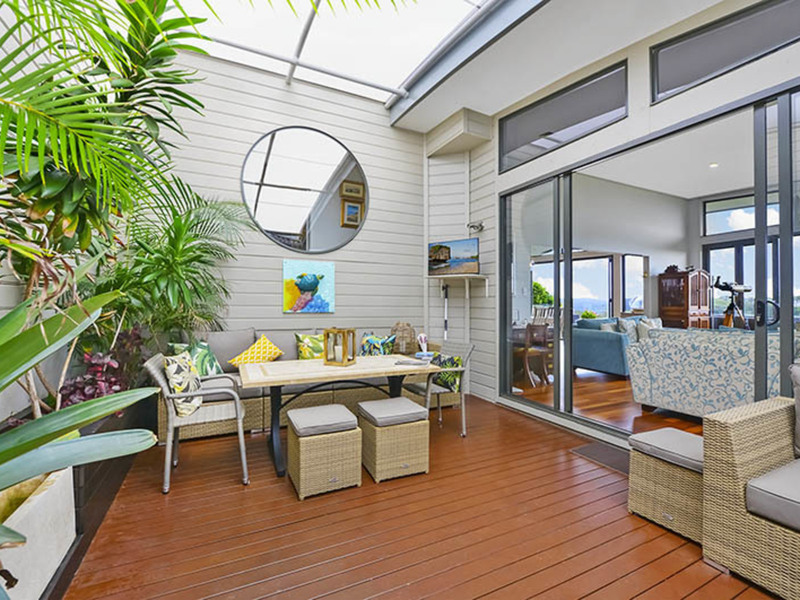 Your introduction to this unique home immediately fills your senses with the ambiance of a coastal resort with accommodation designed to match. Features include individual bedrooms suites, complete with lounge areas, walk-in robes and ensuites, the master suite boasting a super indulgent master dressing room, plus all have outside sitting areas for your quiet leisure time. 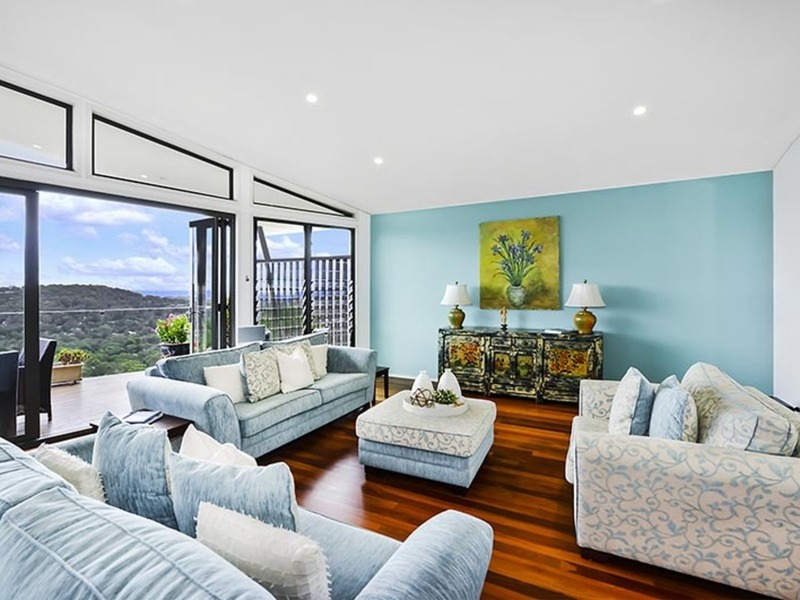 Towering ceilings with rare polished Jarrah flooring on entry and throughout the living areas once again compliment a five star beachside resort experience. BUT, THE BEST IS YET TO COME. 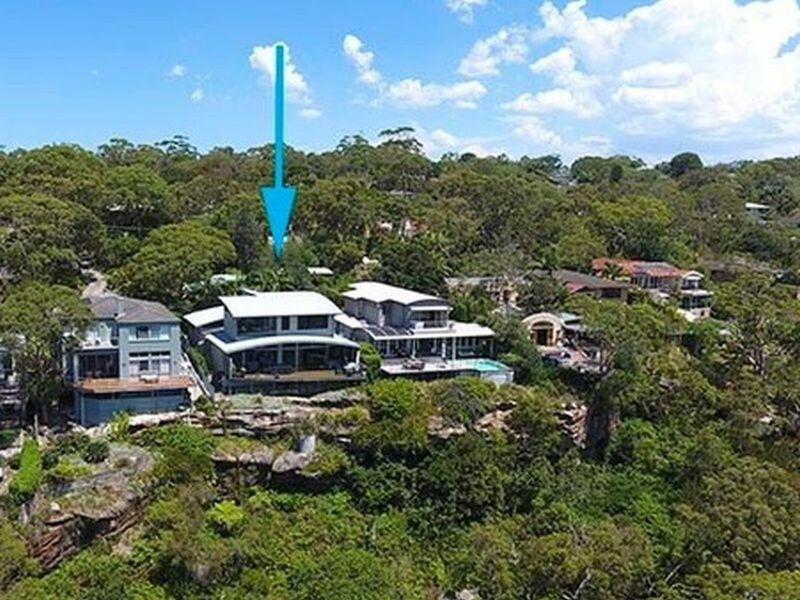 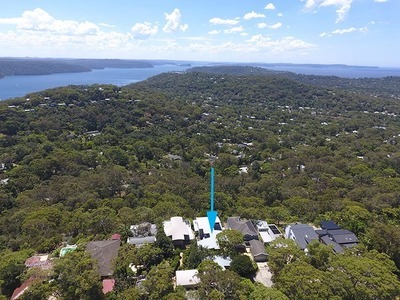 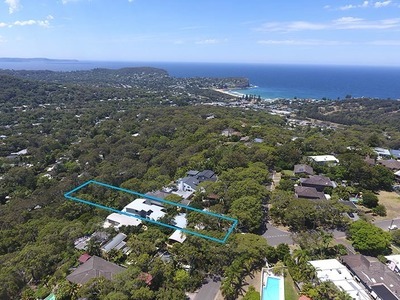 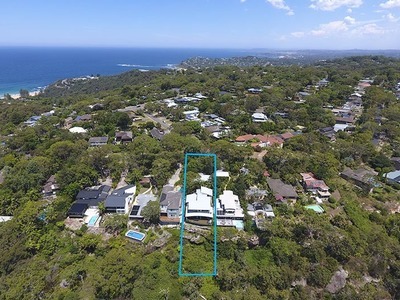 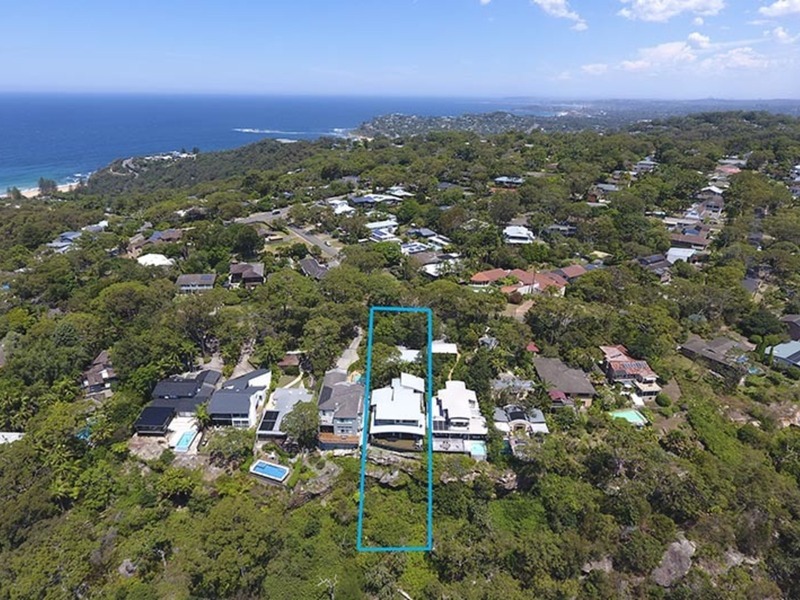 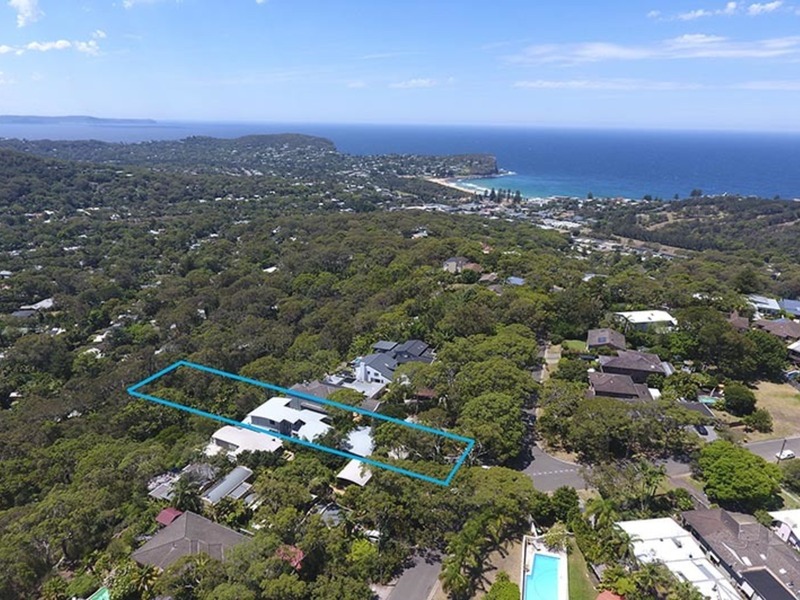 Imagine being in a low flying plane, heading north and as you breach the Bilgola escarpment, be breath taken by the amazing panorama encompassing Pittwater west from Morning Bay, north to Broken Bay and the Central Coast and east to the Pacific Ocean, all in one almighty gaze. 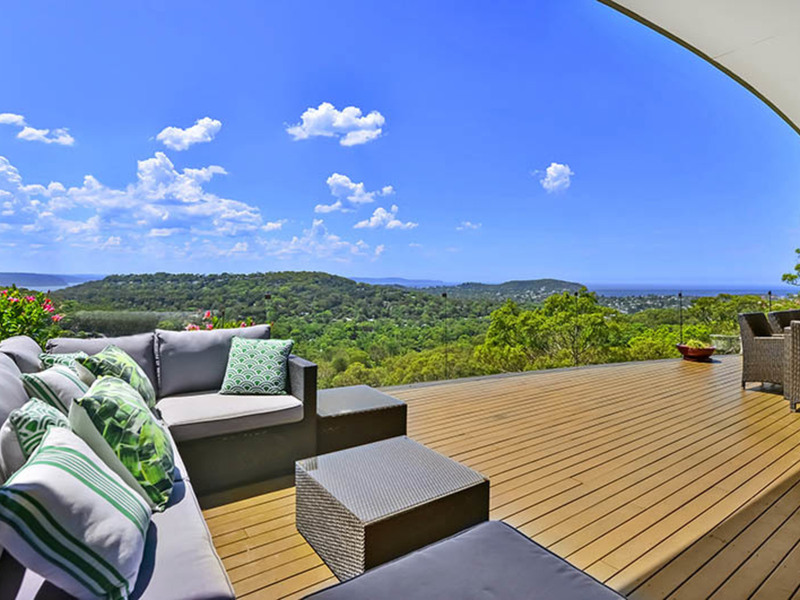 You are now enjoying, in essence, the same vista as seen from the kitchen, dining, lounge and master bedroom, covering all 180 degrees of your vision. 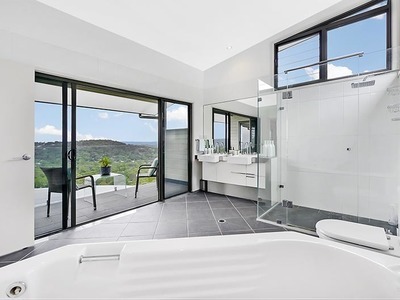 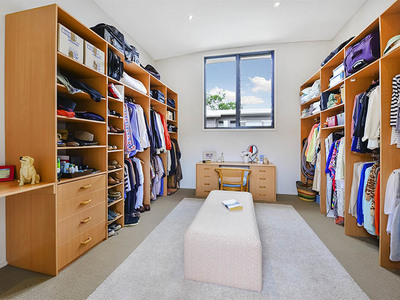 Be ahead of the crowd and the envy of all around with this true bespoke home. 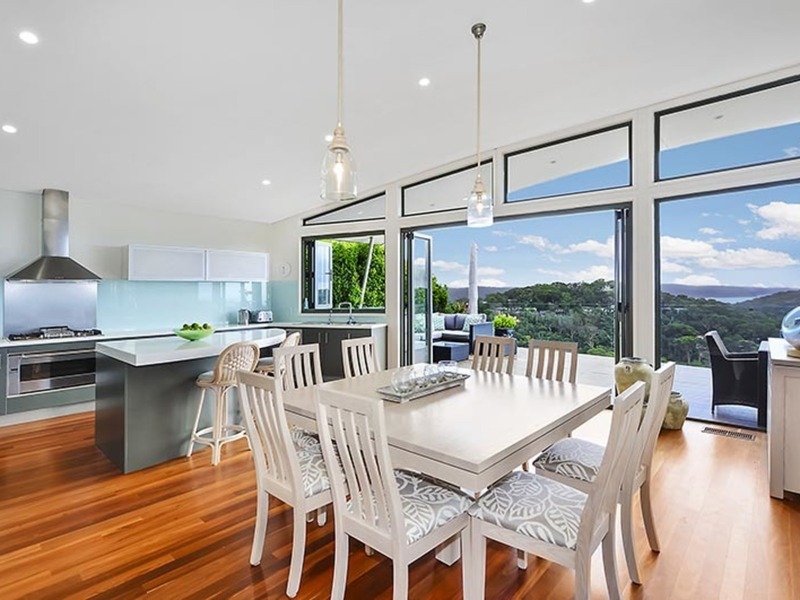 Would suit families ready to move in and immediately enjoy our privileged peninsular lifestyle and be willing to experience some of the rare pleasures that this type of life has to offer you.